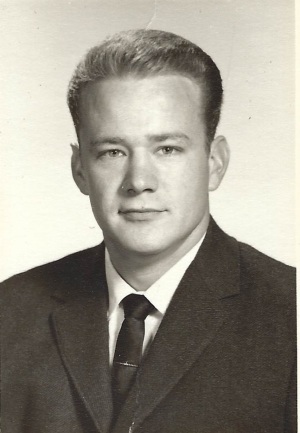 Elton E. Geeslin, Jr., passed away in Red Oak, Texas, on November 20, 2018, with his beloved wife Judy at his side. Funeral Services will be held on Saturday, November 24, 2018, at 10:30 a.m. at St. Paul Episcopal Church, located on 624 Ovilla Road, Waxahachie, Texas 75167. Interment will follow at Red Oak Cemetery, Highway 342 in Red Oak. Elton was born on May 24, 1942 in Green Cove Springs, Florida to Elton and Waunitta Benningfield Geeslin. Elton grew up in Dallas and graduated from Bryan Adams High School and Arlington State College. Elton and Judy were married in 1961 and moved to Red Oak in 1975. 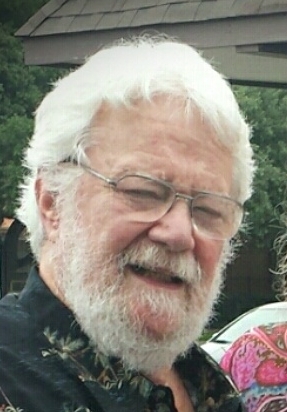 Elton was a member of St. Paul Episcopal Church where he served as a greeter. Elton had a sense of humor that was exceptional, sharp, and used frequently on the people he liked the most. He religiously watched the Dallas Cowboys and revered the old Dallas Cowboy teams. Elton and Judy loved to travel, exploring places off the main roads and seeing everything from herds of Buffalo in Yellowstone to rural villages in Scotland. Elton loved his children and grandchildren. This father, husband, grandfather, and friend will be missed. Elton was preceded in death by his parents. He is survived by his wife Judy of 57 years; children Kelly and Michael and wife Danica; and three grandchildren, Joshua, Zachary, and Eleanor.